We all know how important links are to everyone's website and Google loves backlinks from High Authority sites. 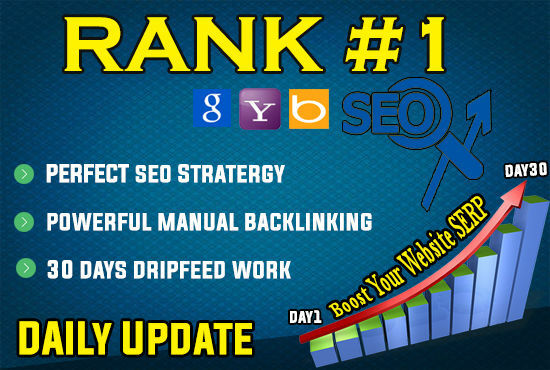 I have been providing SEO services for the past 10 years and have gained a ton of information and mastered my ranking method. 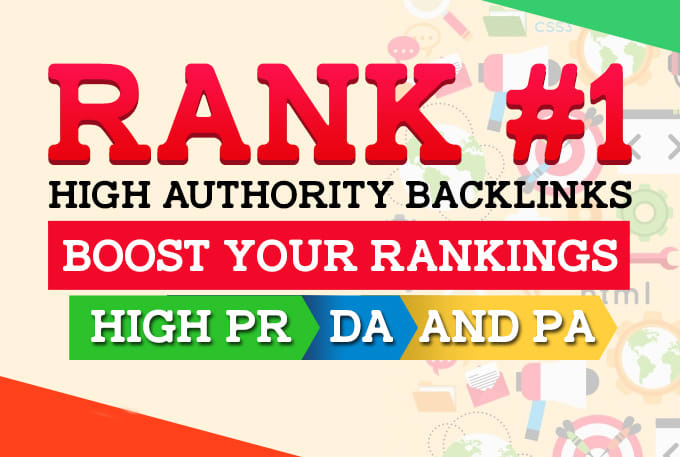 If you need the Highest Authority Backlinks then you are just at the right place. 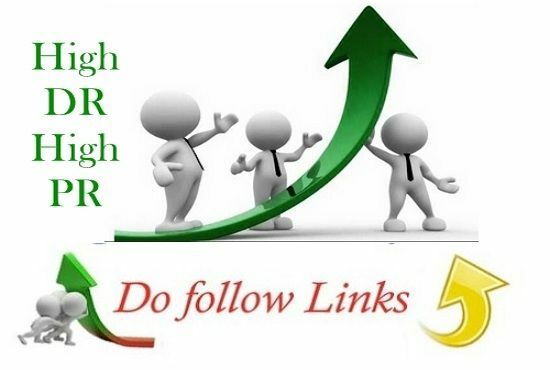 High quality links to your website will increase your website’s popularity. To create backlinks, you should search for high quality domains. It is a challenging task. I simplify this process for you. I always deliver the best to my clients which beyond their expectations. If you want to buy safe backlinks from high domain and page authority and rank your website higher then I'm here to help you! Best SEO, Real RESULTS!